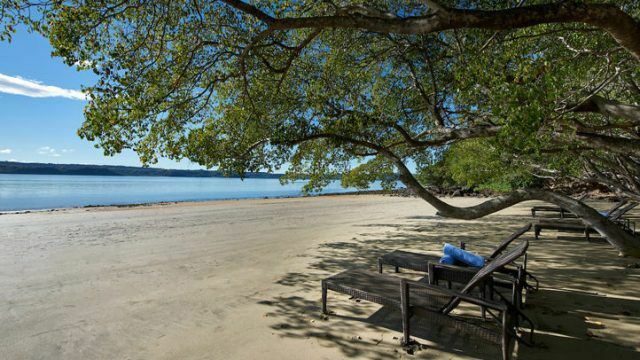 Looking for Vacation Packages to Costa Rica? Why Costa Rica? Let us tell you why. Costa Rica is a vibrant country and exploring this exotic place will fill your memories with unforgettable divine travel experiences. It is brimming with biodiversity, stunning green forests, and splendid untouched beaches along the Caribbean and Pacific coasts, a majestic dozen of active volcanoes, exotic wildlife, and entrancing river valleys. All visitors who flock to Costa Rica experience and appreciate the incredible natural beauty of this paradise on earth. 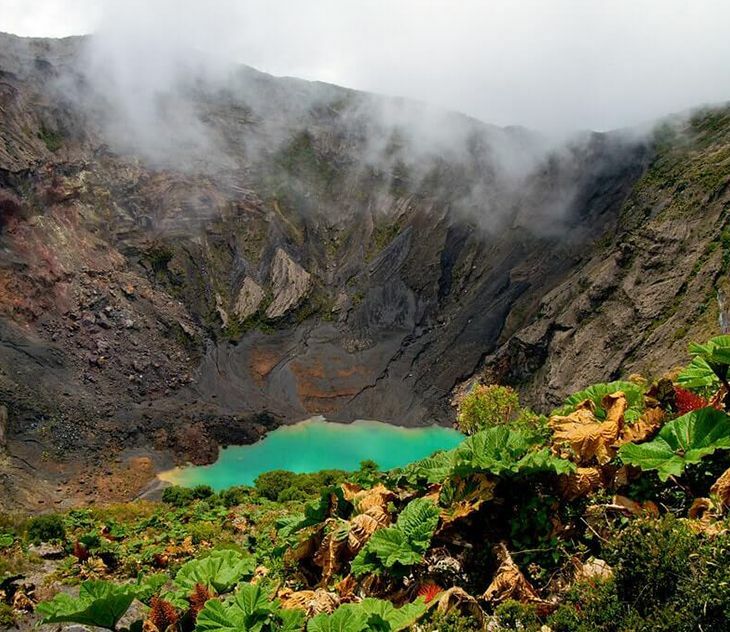 Travelers are mesmerized by the charm of Costa Rica. 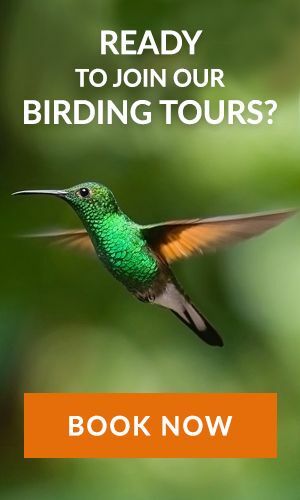 Costa Rica Vacation Packages offer a variety of options to explore in Costa Rica, whether you seek sun, beach, nature or adventure. Your trip to Costa Rica will thrill you with excitement and never-ending activities any time of the year. The climate here is perfect for a happy vacation time. 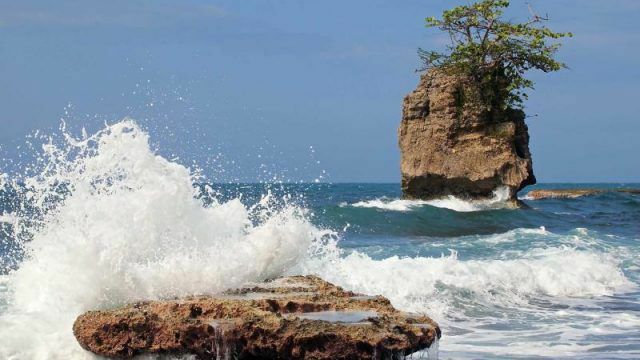 Costa Rica means Rich Coast and the natural treasures of this country makes it a perfect choice for families, couples, adventure seekers, nature lovers as well as for those travelers who are looking for a rich natural eco-experience. This beautiful country has won many awards consistently for its natural beauty and adventure attractions, unique accommodation services. Best flight deals are provided at San Jose’s Juan Santa Maria International Airport (SJO) or Daniel Oduber International Airport (LIR) as Costa Rica is well connected with other parts of the world. Relax and choose from the best resorts in prime locations. Or customize your trip as per the number of days you have determined to spend in your dream destination. This peaceful nation of Central America is between Nicaragua and Panama. Being a super eco-tourist destination nearly 25 percent of the country consists of national park and conservation areas. 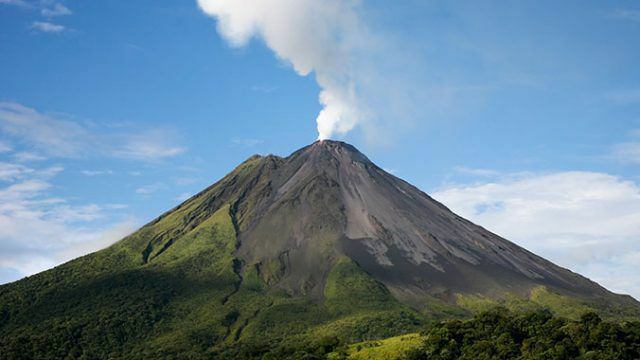 Costa Rica is a small country with endless activities like hiking, all types of water sports, hiking at active volcanoes with hot springs nearby. Adrenalin filled experiences can be gained by zip-lining, thrilling mountain bike riding etc. 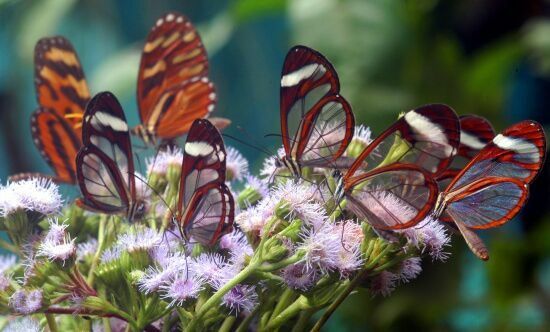 Vacationers can experience the undisturbed harmony of Costa Rica’s flora and fauna and enjoy the captivating beauty. It has a variety of species of insects, birds, reptiles. It is also home to a wide variety of plants, trees, and herbs. Costa Rica has the best tasting coffee in the world. Beaches are the gems of Costa Rica. There are varieties of beaches which are unique. Sand and shells, sun and surfing are a paradise for beach lovers. Spend your vacations splashing water in stunning turquoise water. 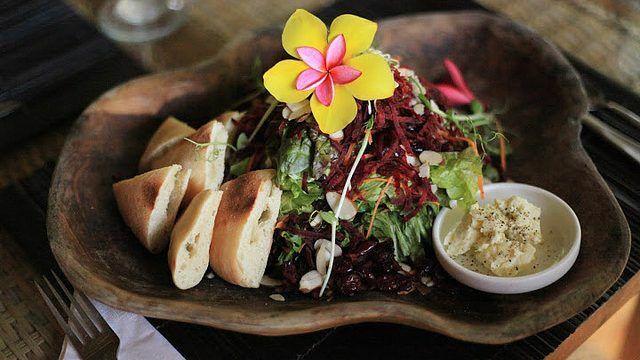 Some of the attractions include Montezuma fine dining restaurants at Tamarindo and oceanfront nightclubs, bars and restaurants in Jaco and Dominical San Jose the capital city with many landmarks and stylish hotels. It is one of the greenest, safest and the most-relaxed destinations. The magical trip to Costa Rica is a life-changing, pure, peaceful, mesmerizing experience which you must not miss. Book with Costa Rica Focus to make memories to last for your lifetime without burning a hole in your pocket!